DURATION: 8 Days | ACTIVITY LEVEL: Light | Amid Switzerland’s emerald meadows and majestic mountains, the everyday is made extraordinary, with awe-inspiring backdrops framing nearly every scene. 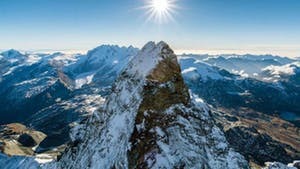 Take in some of the country’s most breathtaking landscapes from Gruyères to Zermatt, zip through the Alps on the legendary Glacier Express, and explore alpine villages and historic towns with a private guide. Along the way, discover a culture that runs deeper than the cheese, clocks, and chocolate for which Switzerland is so well known. 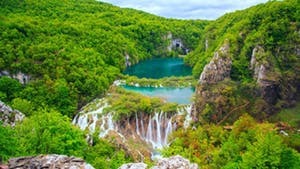 DURATION: 10 Days | ACTIVITY LEVEL: Light | Stretching along the stunning Adriatic coastline, Croatia harbors an enchanting intermingling of imperial influences—its shores having been conquered by Roman emperors and Venetian doges, Ottomans and Austro-Hungarians. Discover the country’s diverse cultural history in the long-time capital of Zagreb; Diocletian’s Palace in Split; and Dubrovnik, a former maritime power. 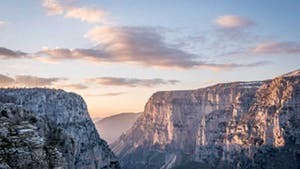 Cruise to picturesque islands that beckon from just off the coast, meander along a chain of gem-like pools in Plitvice Lakes National Park, and cross the border into Montenegro to explore the magical medieval villages dotting the shores of the Gulf of Kotor. DURATION: 9 Days | ACTIVITY LEVEL: Light / Moderate | Ancient myths come to life on the shores of Greece, where the Aegean laps up against the relics of a great empire. 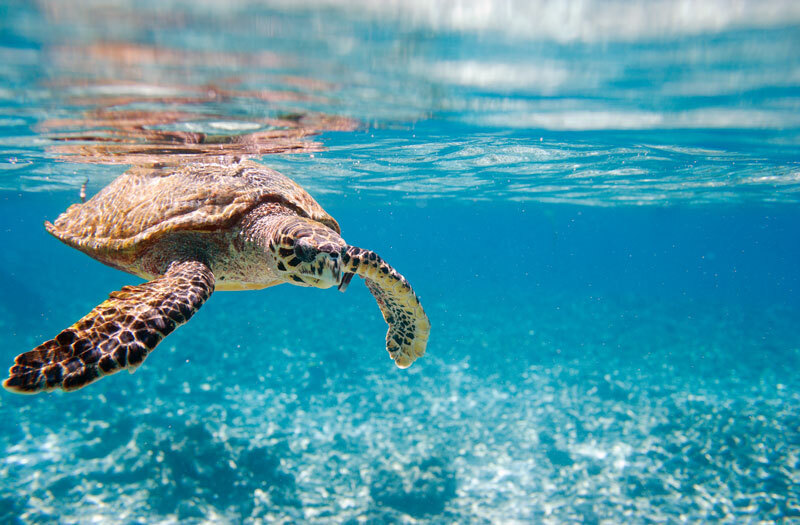 Enjoy the insights of a private guide as you explore temple ruins in Athens and visit the Minoan Palace of Knossos in Crete. Spend an afternoon on a sailboat, take an optional cooking class, and enjoy free time to wander through galleries or watch the harbor from a waterfront café. Conclude your journey with three nights on incomparable Santorini. 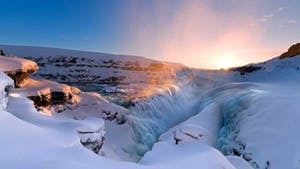 DURATION: 7 Days | ACTIVITY LEVEL: Light | Iceland is a theater for Earth’s natural drama—from the spurting geysers and bubbling mud pools that punctuate its countryside, to the massive ice sheets that shroud its volcanic mountains. Journey to the land of fire and ice to take in this jaw-dropping geology, and encounter the rich traditions and local folklore that infuse the country’s mystical landscapes. Encounter forces of nature still shaping the planet as you walk on lava in Snæfellsnes, soak in the soothing thermal waters of the famous Blue Lagoon, and discover the caves and crevasses of a sparkling glacier. DURATION: 9 Days | ACTIVITY LEVEL: Light / Moderate | The picture-perfect landscapes of the Emerald Isle hold stories of a celebrated and ancient history—a narrative told through the crumbling castle ruins, carved Celtic crosses, and mysterious beehive huts that dot the country. Uncover Ireland’s past as you stroll medieval Kilkenny, encounter Gaelic culture on the rugged western coast, and delve into the literary legacy of Dublin. 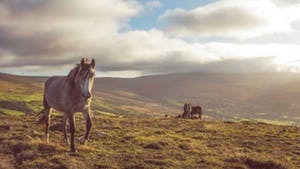 Then take in some of the Irish countryside’s more surprising scenery: the stark limestone beauty of The Burren, and the raw, windswept coastlines of Connemara. 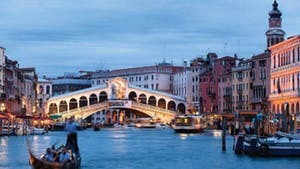 DURATION: 9 Days | ACTIVITY LEVEL: Light / Moderate | The treasures of Italy are both iconic and enchanting: ancient ruins encircled by vibrant city streets, rolling vineyards crowned by medieval hilltop towns, gondolas bobbing in turquoise canals. Get an intimate look at these Italian classics on a journey from Venice through the heart of Tuscany to Rome. Enjoy private visits to opulent art galleries, delve into one of the world’s most celebrated cuisines with Tuscan vintners and a Florentine chef, and take advantage of time on your own to soak up the magic of Italy. 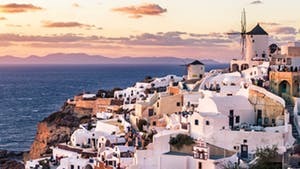 DURATION: 9 Days | ACTIVITY LEVEL: Light / Moderate | Go beyond the isles to see a lesser-known side of Greece, where mighty mountains soar and myriad civilizations have left their marks on both land and culture. Join a private guide in Thessaloníki to explore ruins and relics from the Romans and Macedonians, Byzantines and Turks. Then journey to the Pindus peaks in the country’s rugged northern reaches, home to dramatic canyons and quaint stone villages rich in history. Step back in time to the era of the ancients on private tours of the Meteora monasteries, Delphi, and Eleusis; and enjoy free time to soak in the ambiance of incomparable Athens. 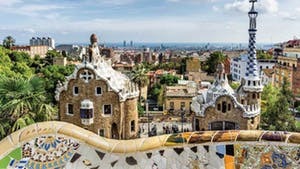 DURATION: 11 Days | ACTIVITY LEVEL: Light | From Moorish fortresses to opulent basilicas, Paleolithic rock engravings to Modernist landmarks—the Iberian Peninsula preserves thousands of years of art and enlightenment. Join private guides on a journey through Portugal to the Spanish metropolises of Madrid and Barcelona. Follow in the footsteps of early explorers in Lisbon, wander the galleries of the world-famous Prado, and sample the region’s culinary splendors while sipping on port in Porto and tasting tapas in Spanish markets. DURATION: 11 Days | ACTIVITY LEVEL: Light | Step into a riveting history of tsars and Bolsheviks, architects and spies, and encounter Russia’s fascinating contemporary culture. 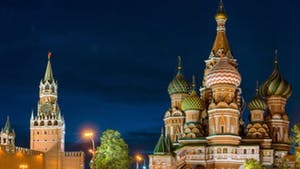 Alongside private guides, discover the urban treasure troves of Moscow and St. Petersburg, resplendent with gilded domes and pastel palaces, and home to world-class museums like the incomparable State Hermitage. Venture into the bucolic countryside to explore the Golden Ring, a loop of enchanting villages lined with gingerbread houses and crowned by whimsical onion domes; and glimpse dacha culture in the Karelia region.